stARTup Art Fair returns to San Francisco and the ever-popular Hotel Del Sol—an updated 1950s California motor lodge—for its fourth San Francisco edition. From April 27 – 29, 2018 each exhibiting artist–or artist duo or collective–will transform one of the hotel’s fun, relaxed and stylish rooms into their own exhibition space, exposing their work up to 5,000 visitors over the course of the weekend. stARTup’s mission is to connect artists directly to the art world and to collectors hungry to acquire artwork from emerging and under-recognized artists. At stARTup Fair, artists take control of their careers, represent themselves, and keep 100% of their sales proceeds. Artists can apply online with a resume, bio, proposal and up to 10 images. Those selected by our esteemed jury will create a three-day exhibition in a room at the hotel. Exhibitor fees include 4 nights at the del Sol, complimentary parking, Wi-Fi, breakfast, and all hotel and occupancy taxes. 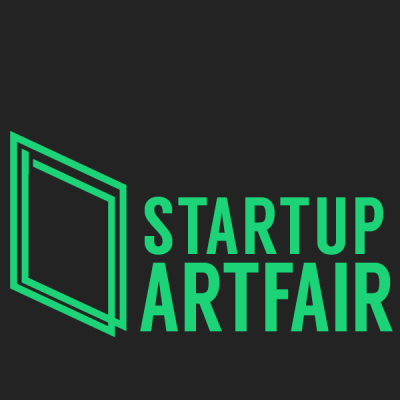 Artists will also receive curatorial and professional development support and a host of other sponsor perks from our fair partners: MOO.com, UPS and INSTO.